With soft simplicity, Mabel constructs a polished debut track that showcases her soulful vocals. ‘Know Me Better’, a track bubbling with silky simplicity, is the debut track from 19 year-old Mabel. 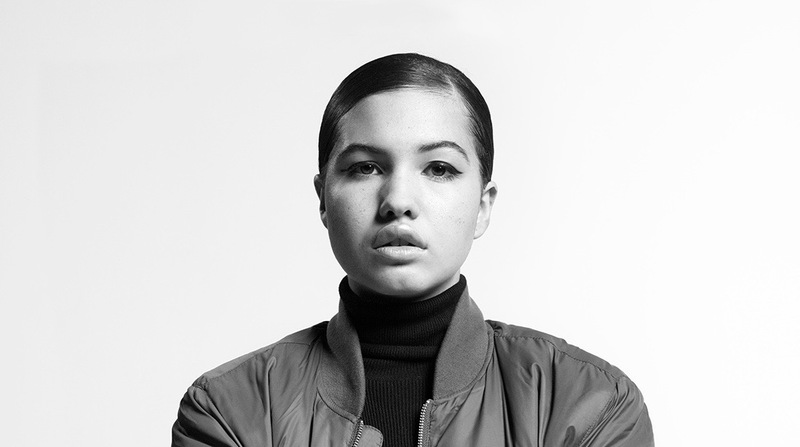 Hailing from a punchy beginning, the almost stripped down track attracts listeners’ attention to Mabel’s voice, which remains uninterrupted throughout. With an unhurried pace, the vocals effortlessly carry you through the track; it has a beautiful sense of yearning to it without falling to desperation. She manages to make the lyrics “I could go all day wearing nothing but your kiss” sound elegant and romantic, rather than succumbing to the cheesiness of Shontelle’s ‘T-Shirt’, with the track delving into the depths of a relationship: focusing on the fear of letting people in. As a first track, ‘Know Me Better’ is polished, and refreshing. It does, however, lack a bit of sparkle that would make it more engaging and exciting, but perhaps more depth of sound will come with time. It’s her delicately soulful voice that will keep listeners coming back for more, and has hailed her as one to keep an eye on – already finding herself at Number 1 on Hype Machine. ‘Know Me Better’ is available to stream now via Soundcloud and Spotify. Third year English student, Records Editor, list maker and lover of Kinder Buenos.